It's a great book and is very well structured. 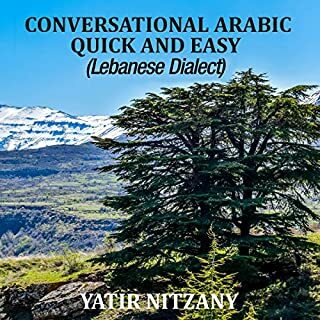 Needs to be listened to by anyone who wants to learn Lebanese! It teaches you that anyone can learn a language with this method of the 350 most essential words.